Going retro is a big trend and we are starting to see it everywhere we go; in our clothing, hairstyles, lifestyles, business’, including gas stations! 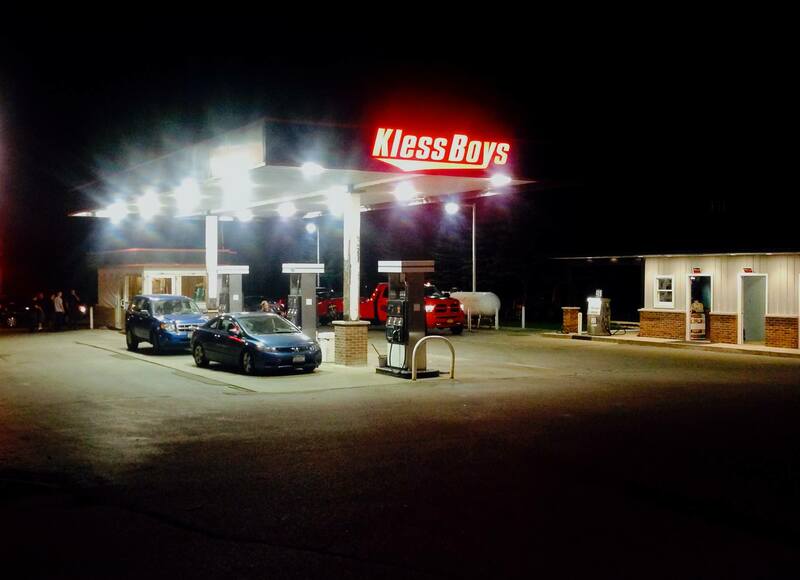 There are few “Full Service” gas stations left, and for many of us it certainly brings back memories of the good ‘ol days! Now, if you’re not exactly sure what “Full Service” means, it’s where an attendant pumps the gas, while you sit in the comfort of your own vehicle, no matter the weather conditions.